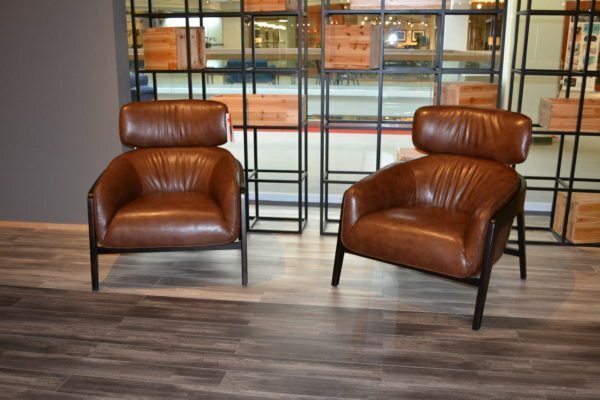 The Camden Tan Leather Chair is an exquisitely crafted chair with soft edges, broad head rest and sleek dark wood arms its sure to add elegance to your living room or home office space. 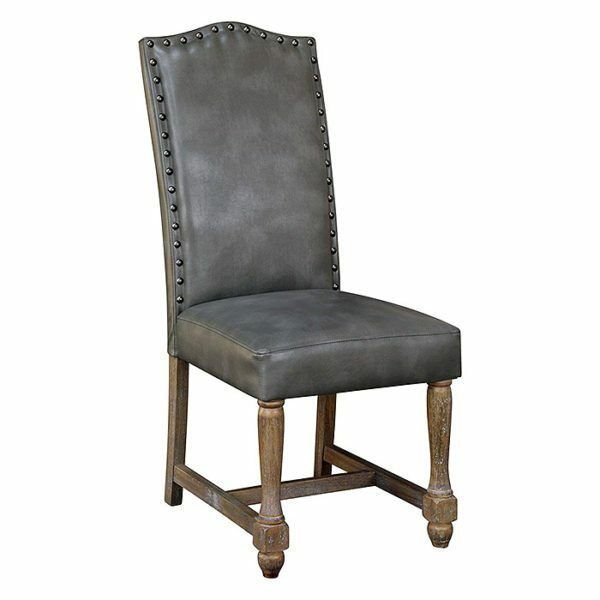 Tags: Chair, dark wood, genuine leather, head rest, Leather, reading chair, tan. 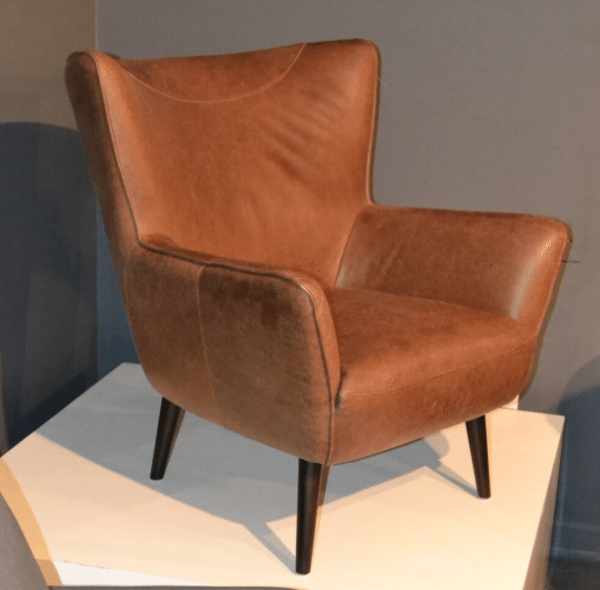 Tags: Chair, Class, Classy, Elegant, Horizon Home, Leather, Leather Chair, Modern, Retro Chair, Sasha, tan, Tan Chair. 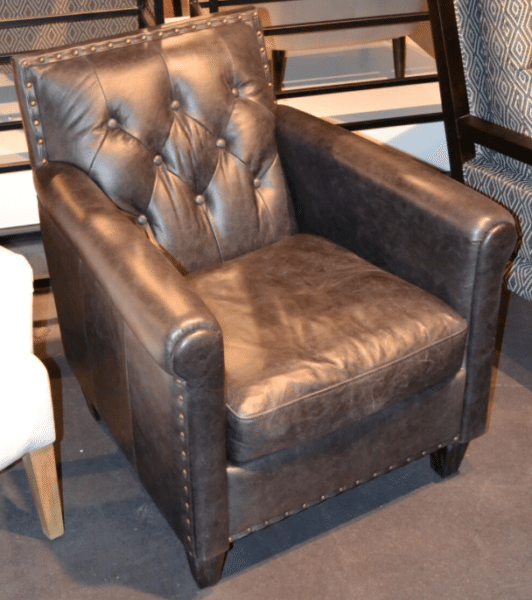 Tags: Chair, Leather, Lugano, Textured Fabric. 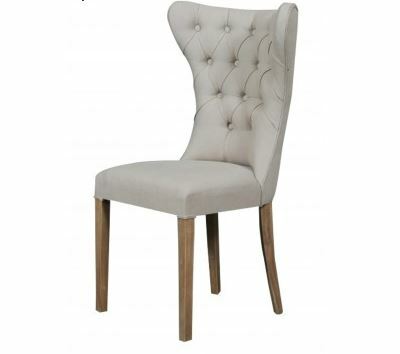 Tags: Chair, curves, grey, light grey, occasional chair, rattan, tufted, upholstered. 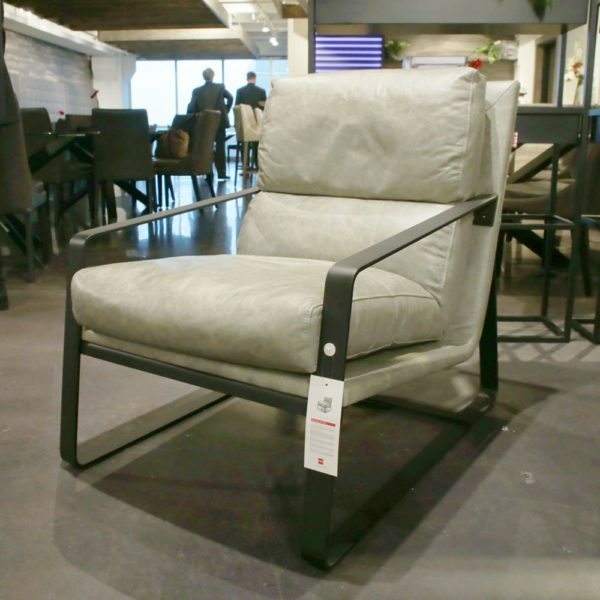 The Adder Chair features an oversized seat and armrests. 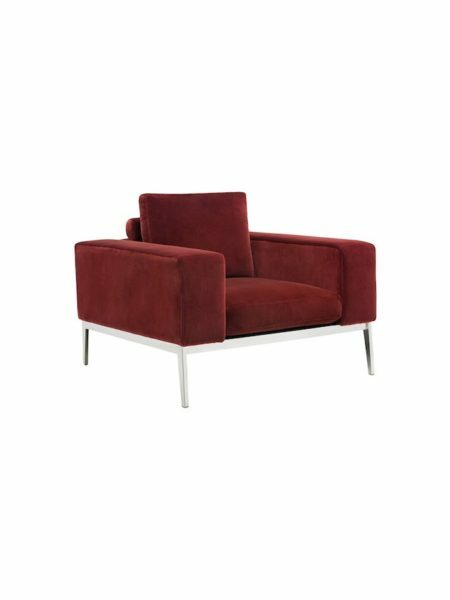 Sits comfortably with an adjustable headrest in an charming giotto marsala and navy velvet-like fabric on a polished stainless steel frame. 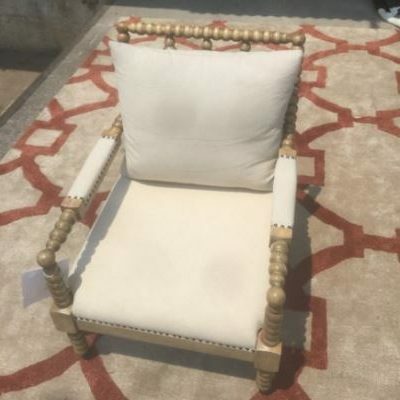 Tags: adder, Chair, giotto marsala. 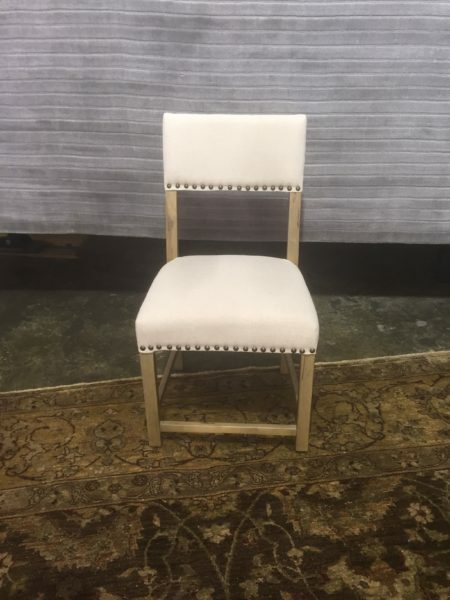 Tags: Chair, nailhead trim, tufted, upholstered. 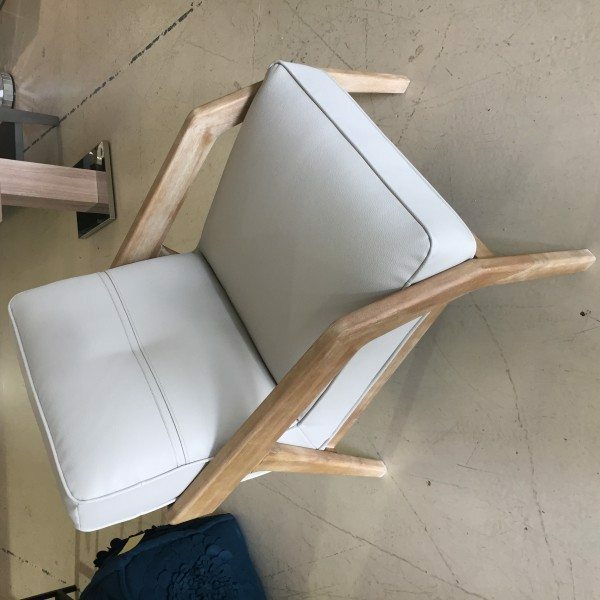 Part of Studio collection. 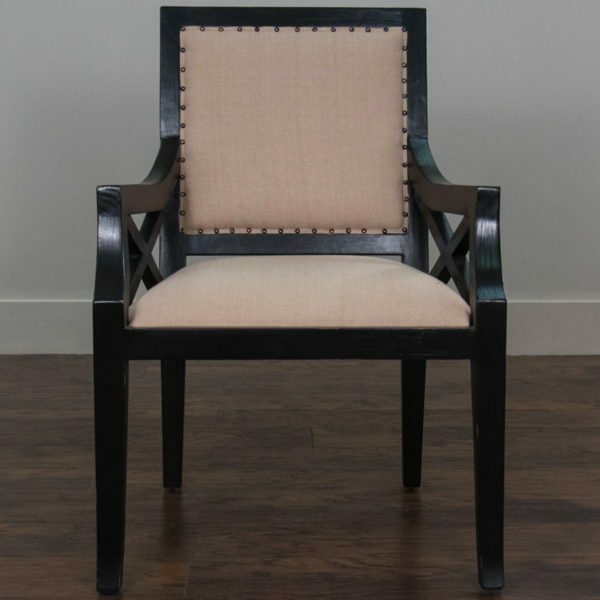 Frame is crafted from kiln dried solid hardwood. 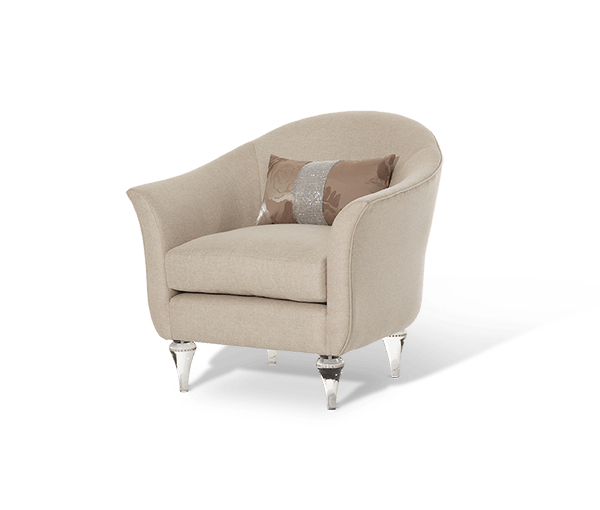 Capri finish. 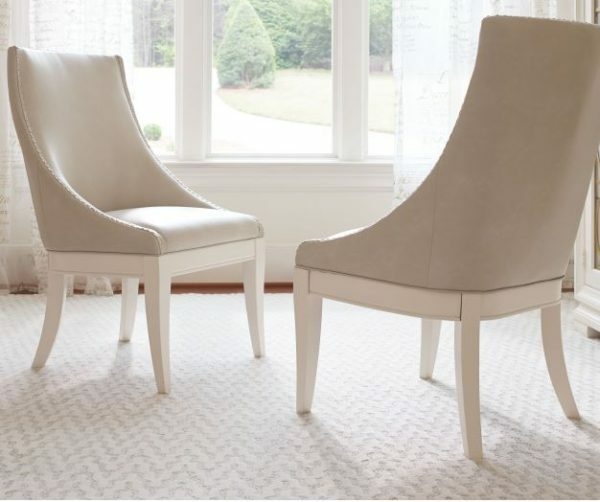 Sinuous wire seating construction. 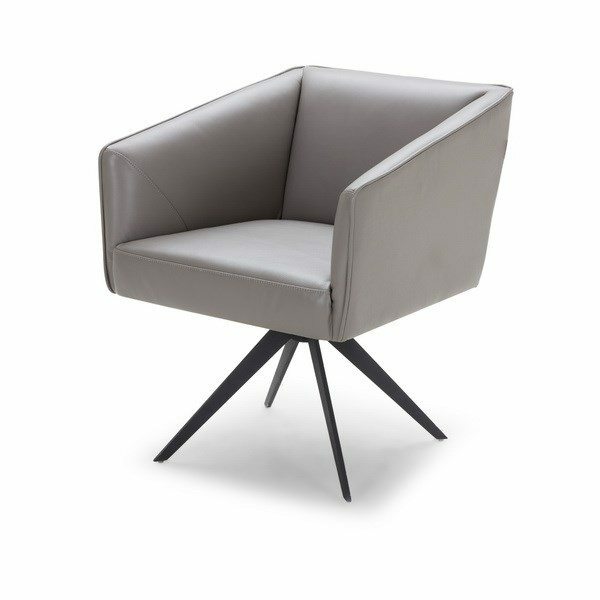 Tight seat with pocketed coils. 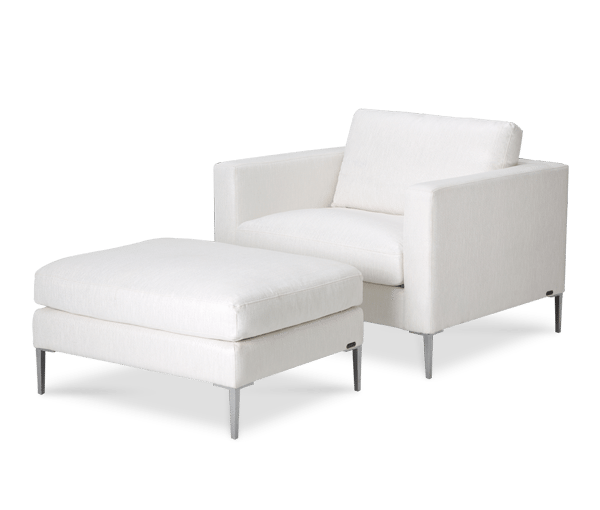 6” removable feet. . 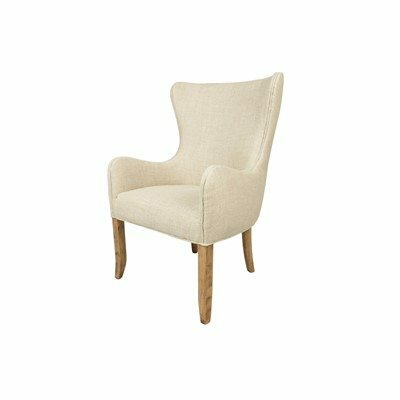 This is a Stationary. 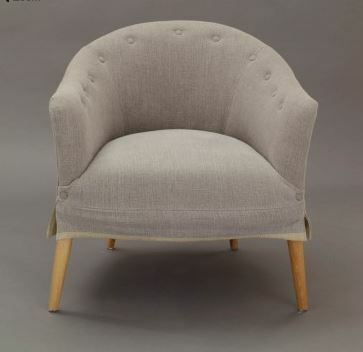 Tags: brussels, Chair, comfortable, Elegant, gray, great price, Studio, upholstered. 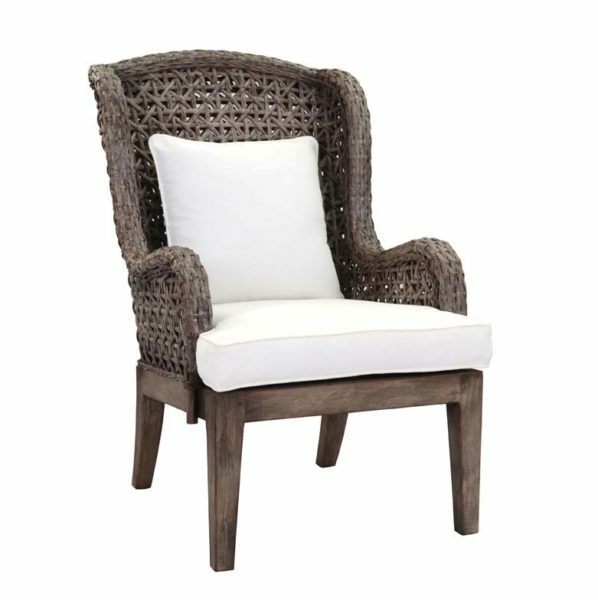 Stunning rattan and linen chair. 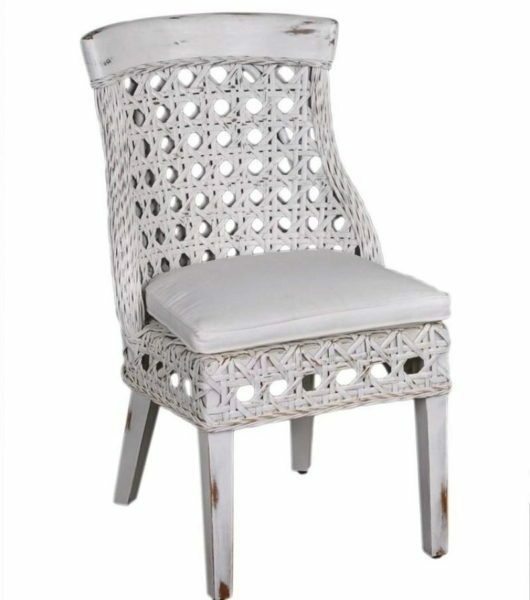 Tags: Chair, club, linen, rattan, woven. 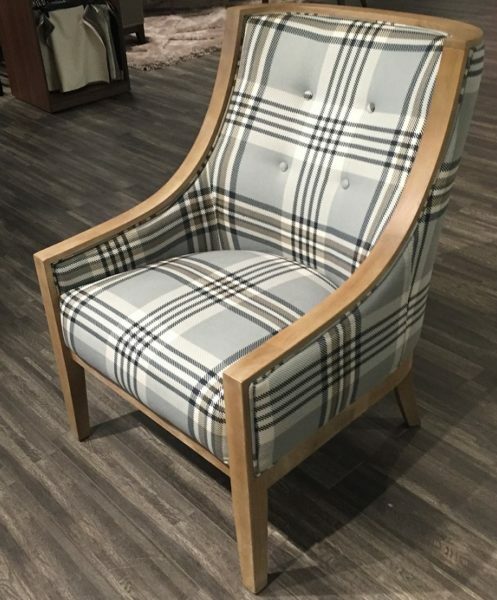 Tags: Chair, checkerboard, classic, dark wood, grey, hardwood, Hardwood Chair, Horizon Home, Plaid, Tartan. 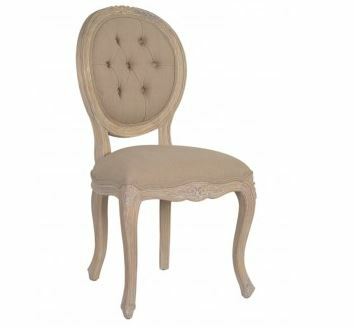 Tags: Chair, linen, Taupe, upholstered, Winged Back, wood. 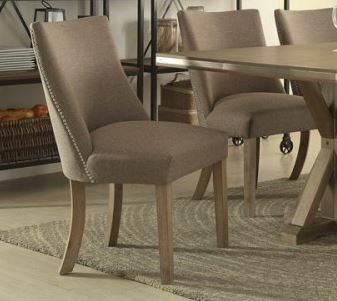 Tags: accent, Chair, gray, verona. 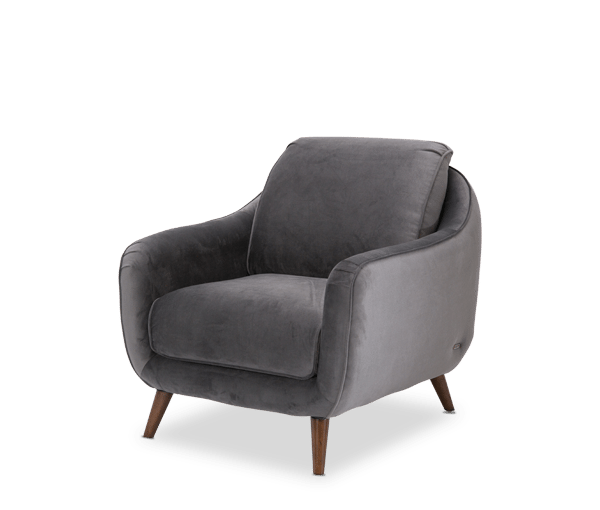 Westside Swivel Accent Chair by Kolekted Home has the perfect combination of modern stlye and class. 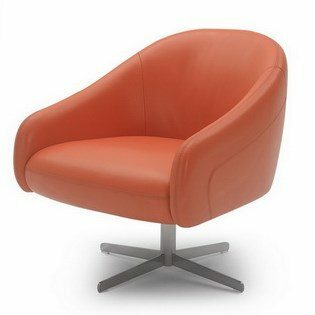 Its brilliant orange is sure to bring any office or living space to life! 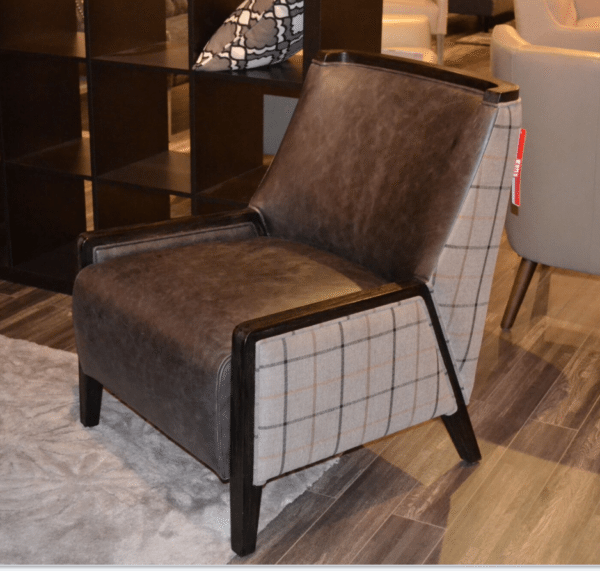 Tags: Chair, Modern, orange, swivel. 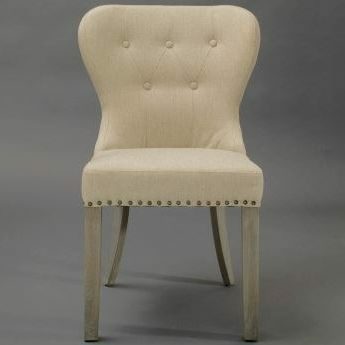 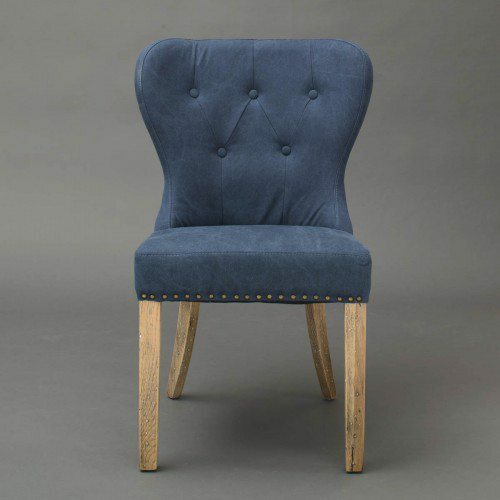 Maxine Chair in fabric with nailheads. 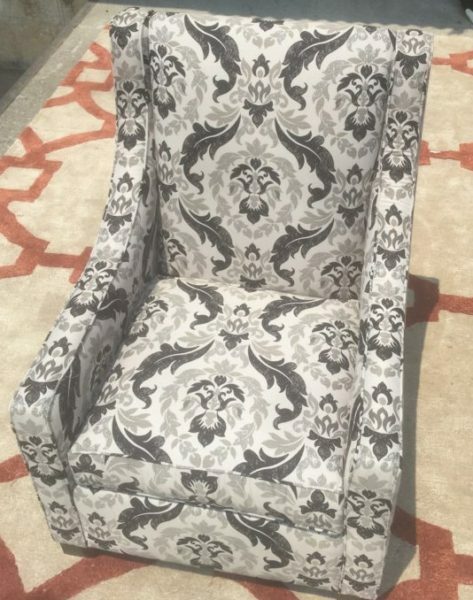 Priced with Grade A Fabric. 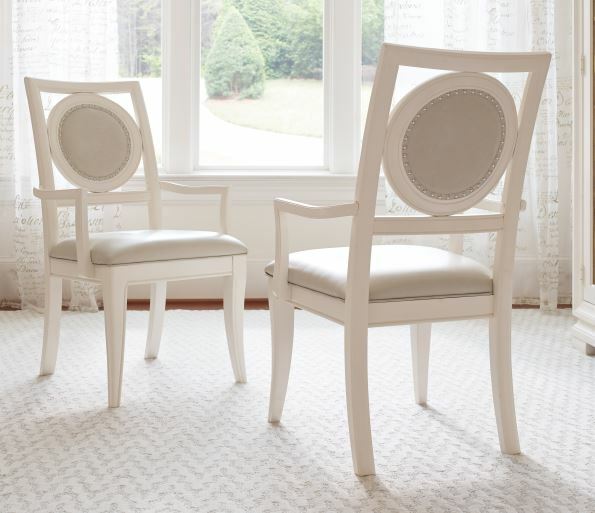 Additional fabric, leather and trim options available. 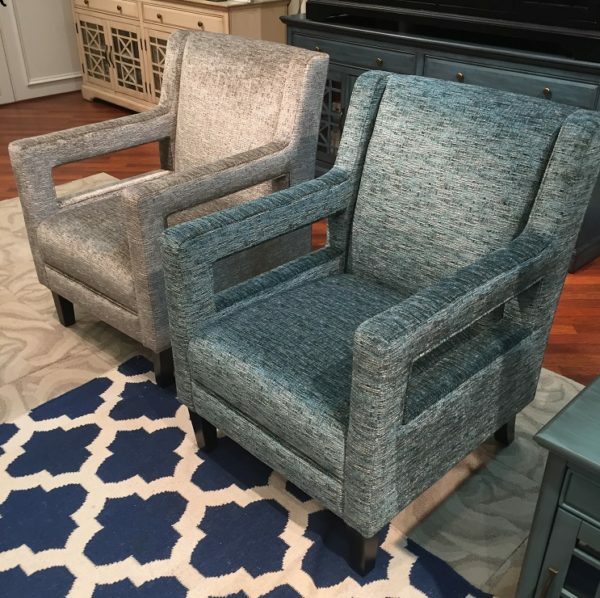 Price will vary depending on fabric and trim selection. 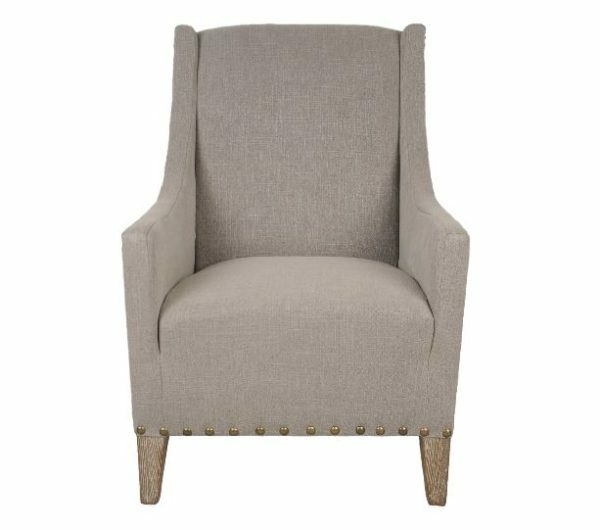 Tags: brown velvet, Chair, gray, linen, Maxine, nailhead, Pasha, Wing, Wingback. 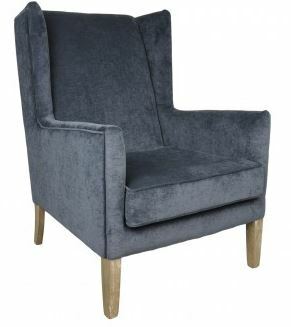 Tags: Chair, club chair, Jeffan, slate chenille, straight wing back, upholstered, wing back. 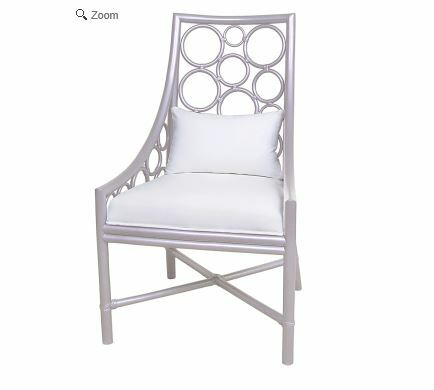 Tags: Beautiful, Chair, Elegant, metal base, ottoman, silver base, white. 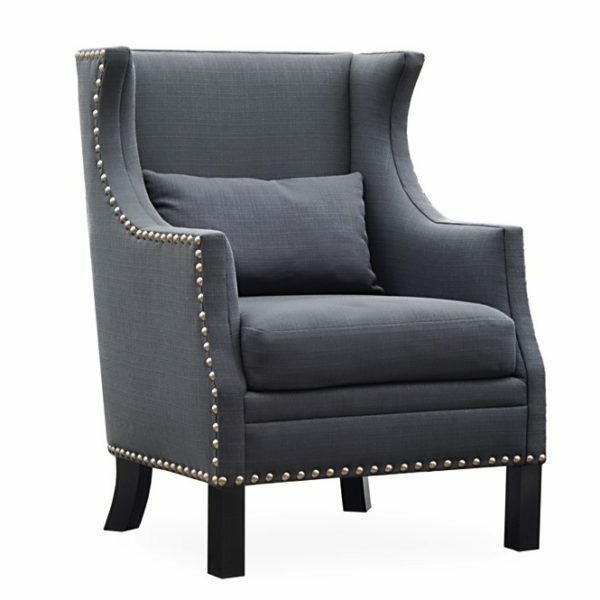 Tags: Chair, designer, Elegant, metal, metal bottom, pillow, Rodeo. 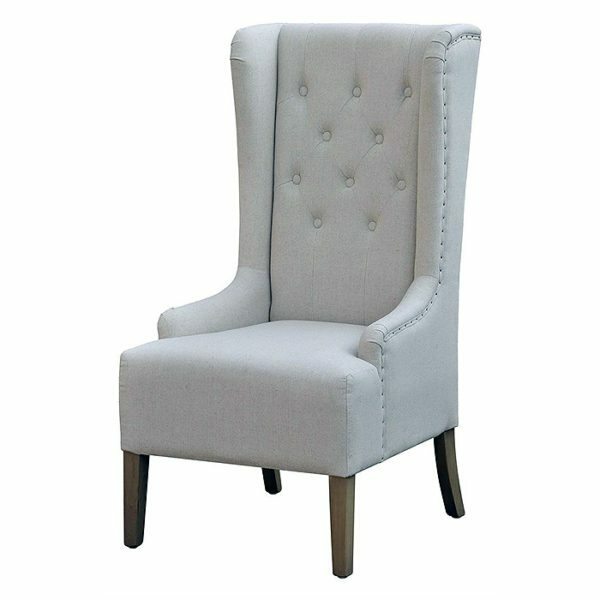 Tags: Chair, club chair, Comfort, Elegance, Floral Pattern, grey, light grey, occasional chair, upholstered, white. 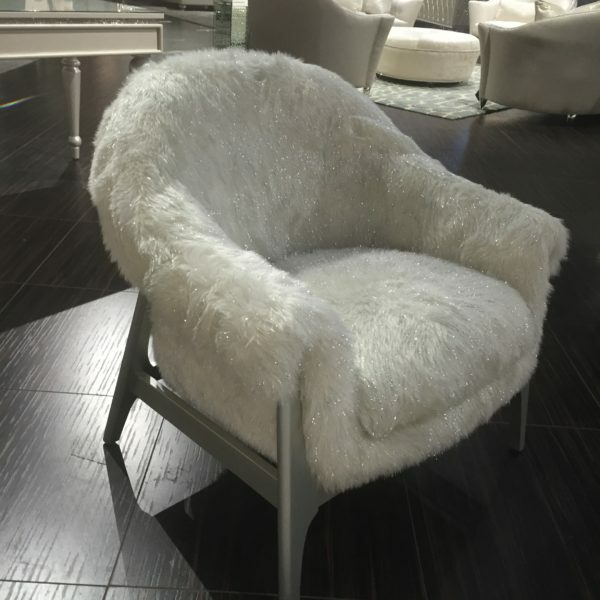 Tags: Chair, chic, comfortable, fur, shimmer, silver base, white. 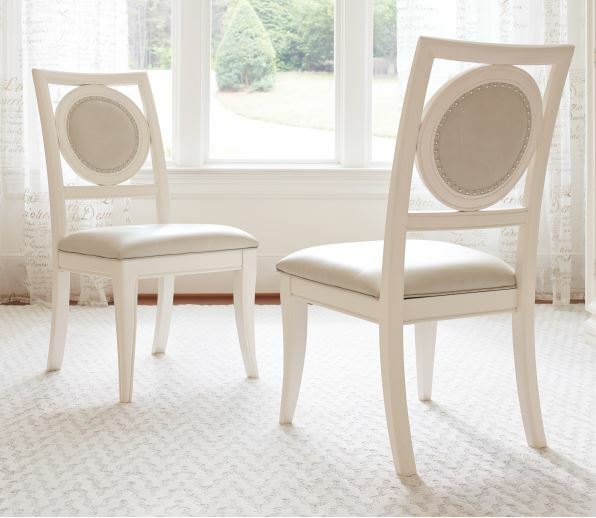 Jeffan Sahara Aged-white Rattan and Hardwood Dining Chair with Linen Cushion. 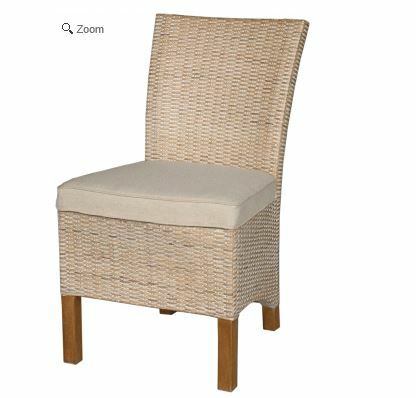 Tags: Chair, cushion, dining, hardwood, Jeffan, rattan, white. 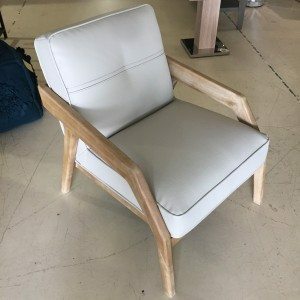 Tags: armchair, Chair, Leather, light wood, white, wood.